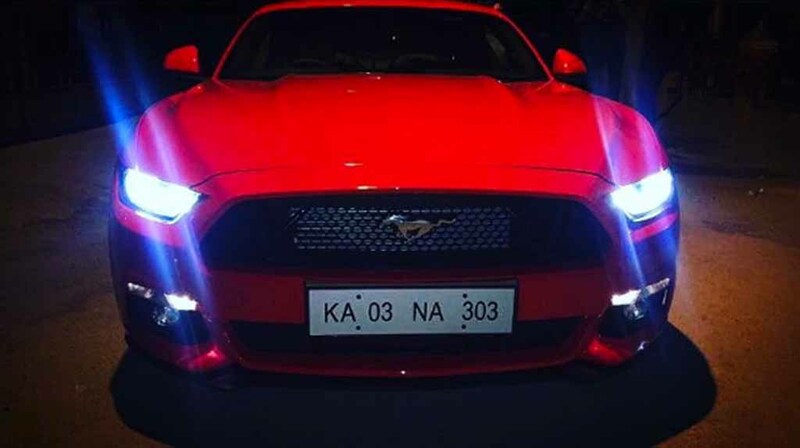 Indian test cricketer Karun Nair has bought a Ford Mustang for himself and he managed a special number plate for the sports coupe marking his test triple century in his third innings of test career. Apart from the stunning looking red painted sportscar, the number plate ‘KA 03 NA 303’ also grabs attention easily. The promising right-handed batsman scored a test triple century against England to become only the second Indian after Virender Sehwag to achieve the feat. Also, he scored the triple ton in just his third innings of test career. Because of his unbeaten 303, India managed to score massive 759 runs against England and finally won the match dominantly. As the number plate of Karun’s Ford Mustang says, the 03 indicates the third innings of his test career and the 303 points towards the unbeaten triple century. The KA (Karnataka registration too) represents the cricketer’s first name – Karun and NA represents Nair. Recently the cricketer hails from Jodhpur has shared a photo of the car and touted it as his valentine. No wonder, the car with the special number plate looks as gorgeous as his triple century was. Ford Mustang has been one of the most loved and most popular sportscars of all time in the world. The American automaker finally launched the Mustang in the Indian market last year, after displaying it at the 2016 New Delhi Auto Expo. Within 15 days after launch of the car, the first batch of Mustangs was sold out in no time. 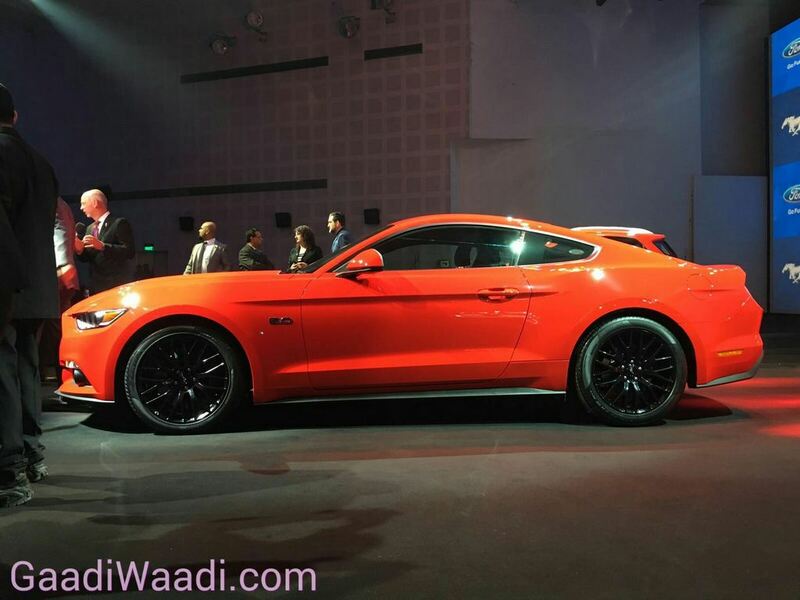 Now, inspired by the positive response from the domestic customers, Ford India is preparing to launch the facelifted Mustang in the country. It is expected to launch here sometime during early next year and it could be showcased at the 2018 New Delhi Auto Expo.